Music industry be looking really lucrative these days. Celebrities acquiring cars has been the thing trending recently in the nigerian music industry. 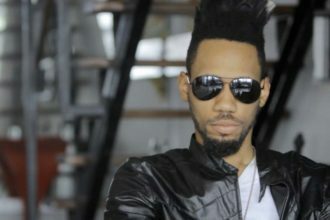 Nigerian rapper, Phyno acquires a brand new Bentley GT COUPE Which is said to be worth N30million, Joins the league of bently owners in Nigeria.